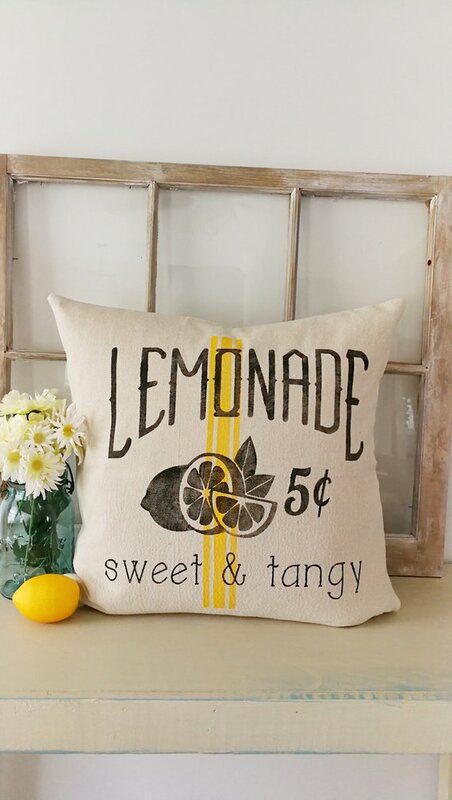 Sipping freshly squeezed lemonade on the back porch. 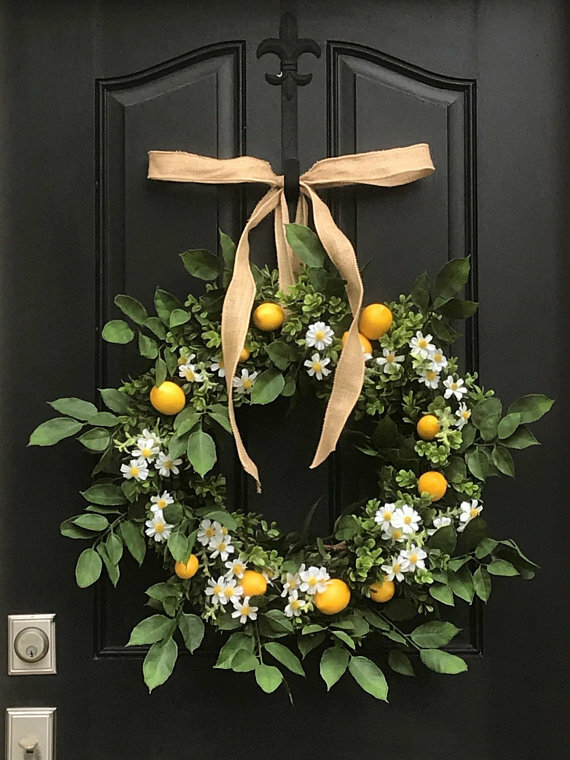 I live in the desert and citrus trees grow really well out here. 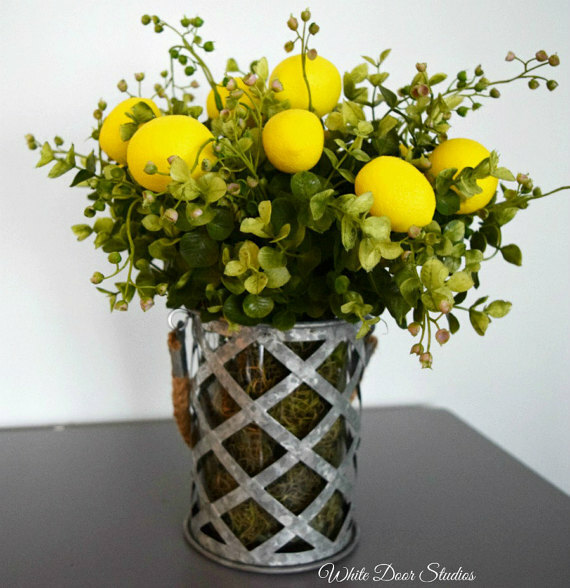 Unless one has a lemon tree that produces several times a year, lemons are a winter fruit. 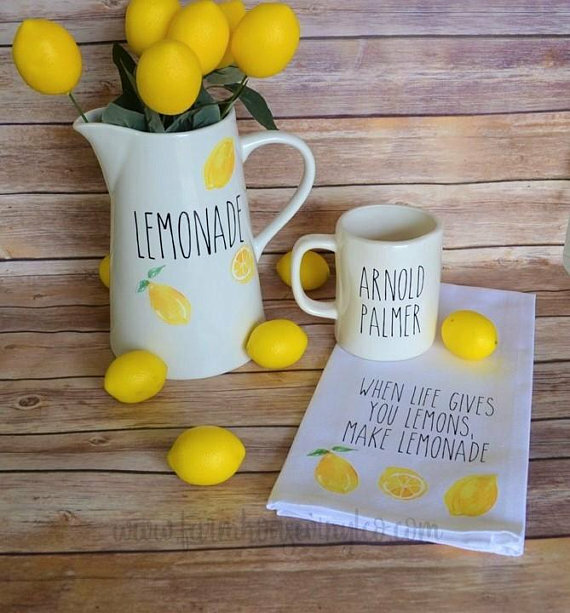 However, I still think of all things lemon as such a summer thing! 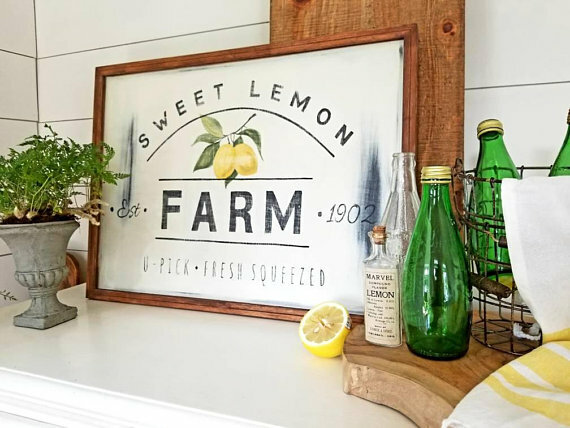 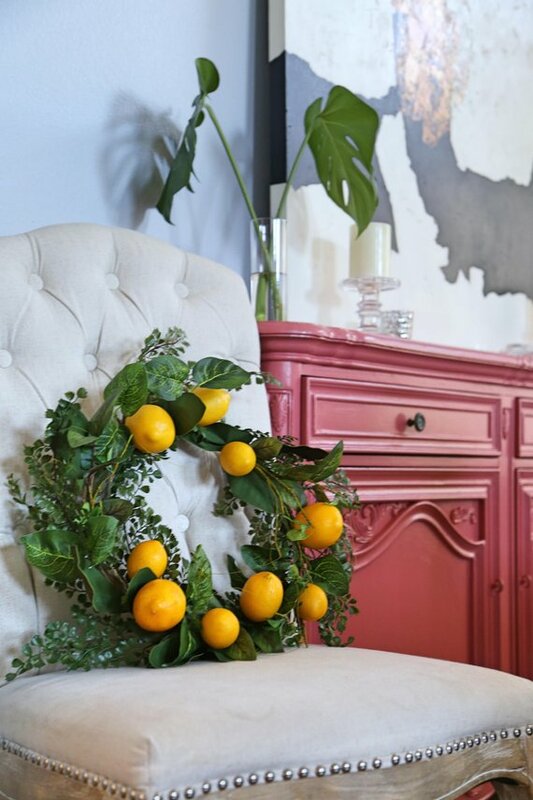 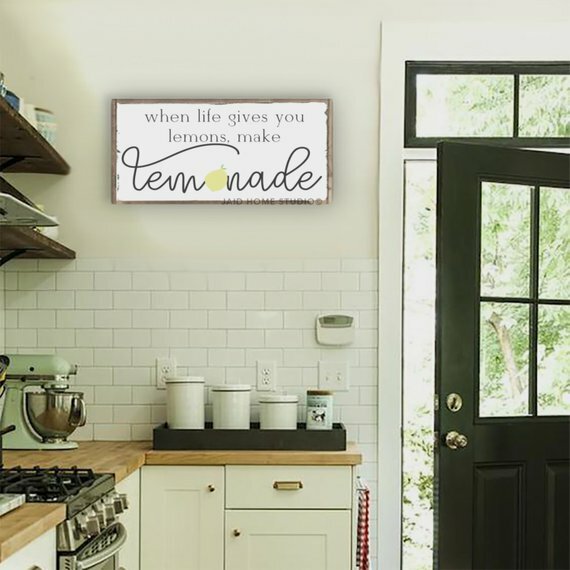 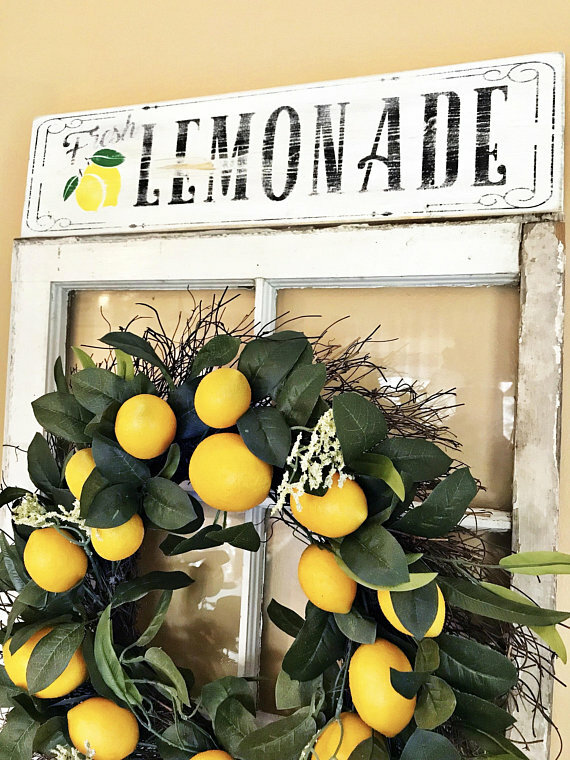 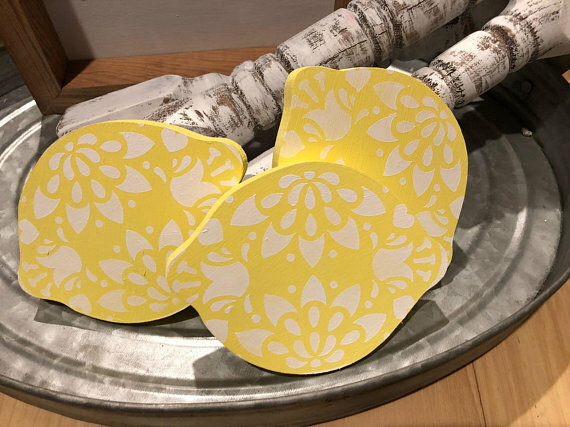 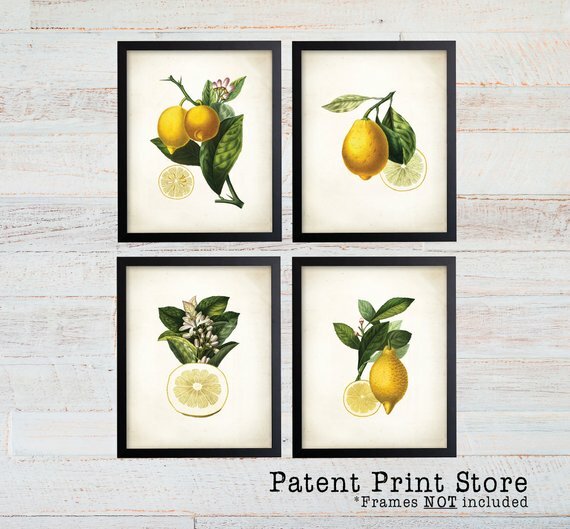 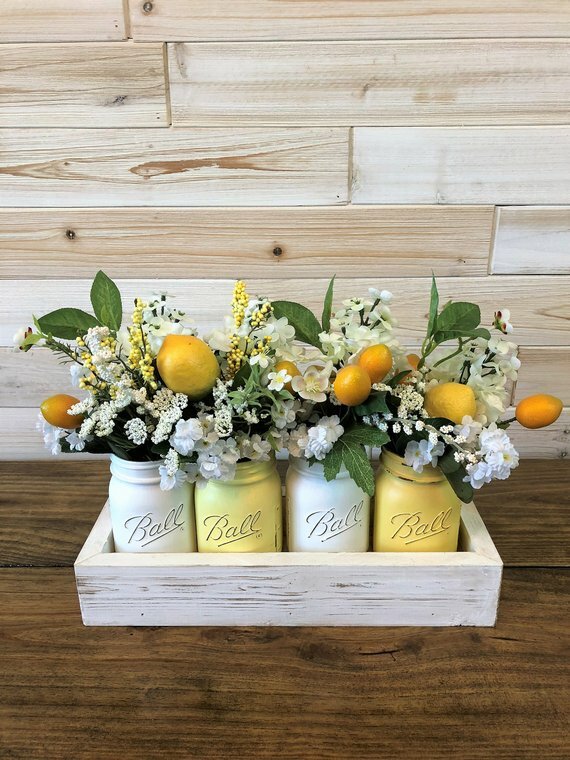 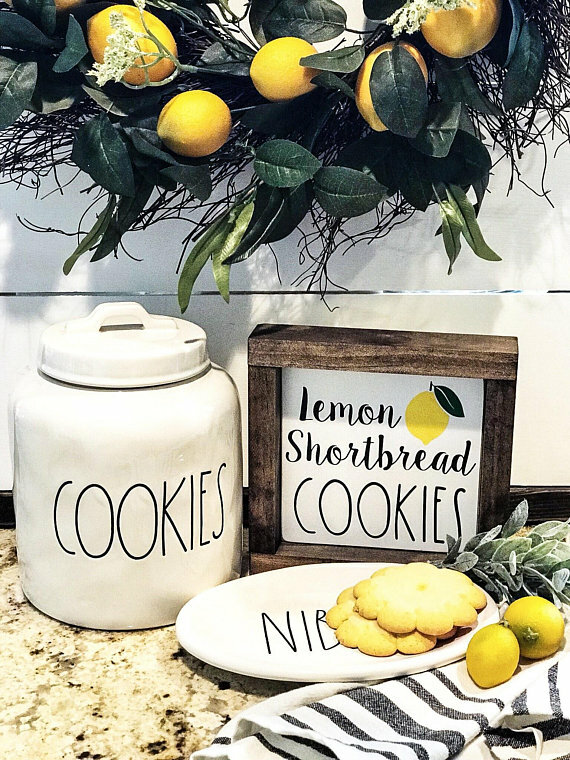 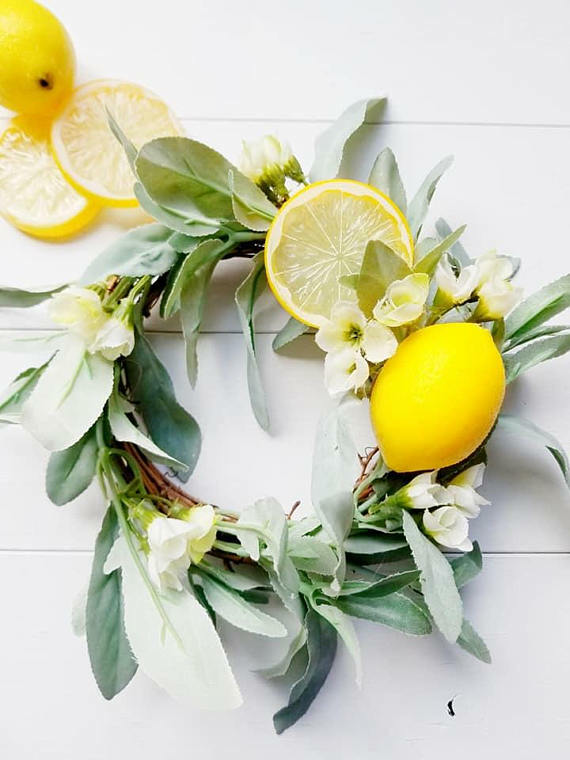 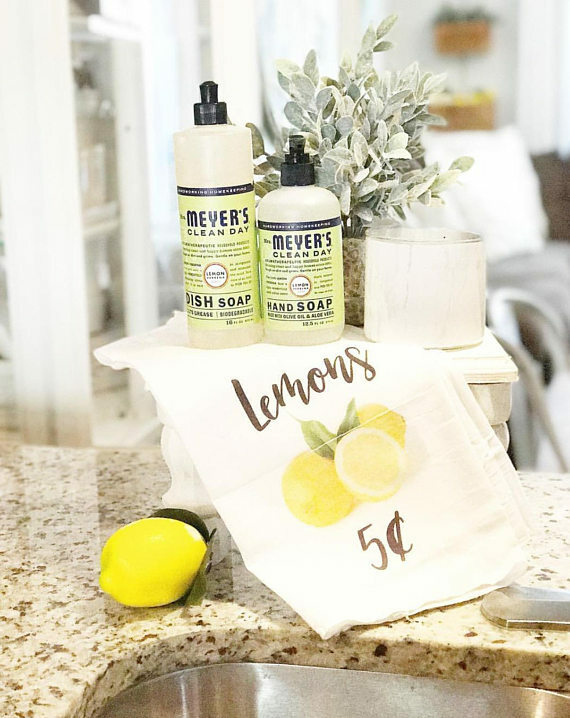 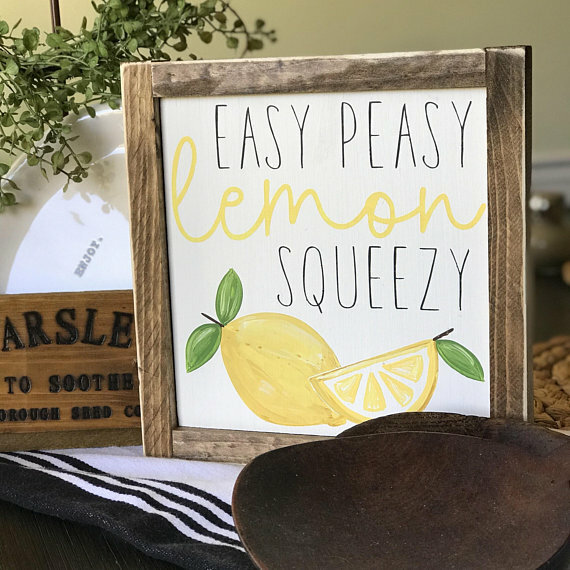 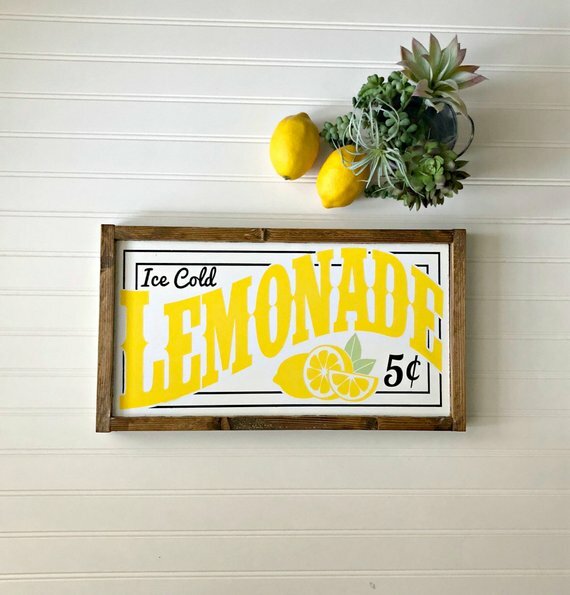 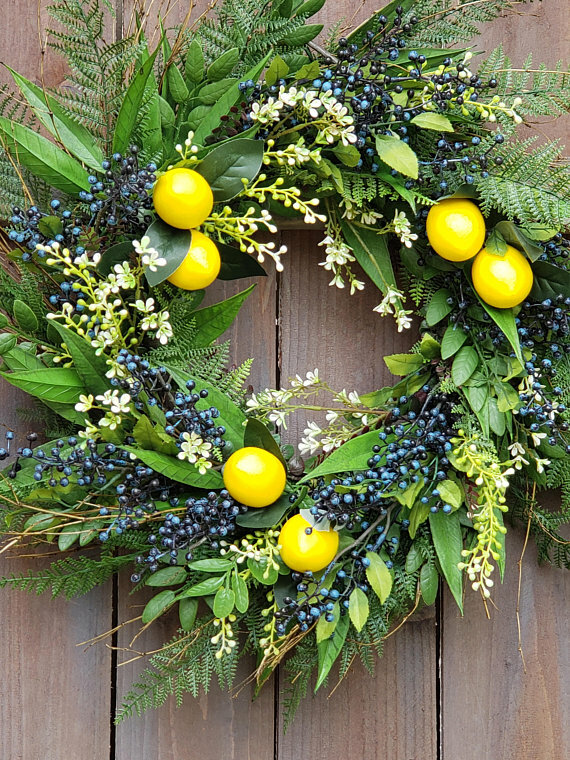 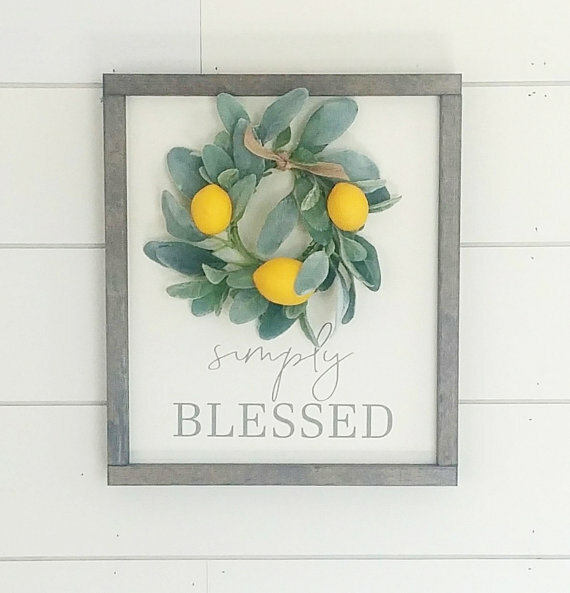 Looking at all this farmhouse lemon decor makes me smile. 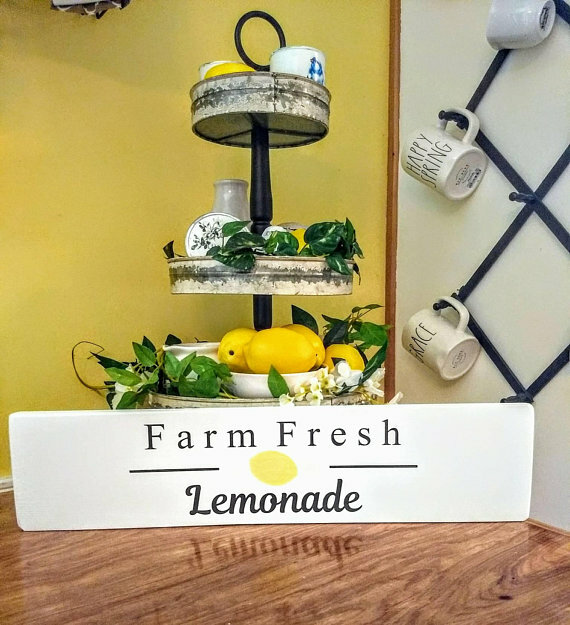 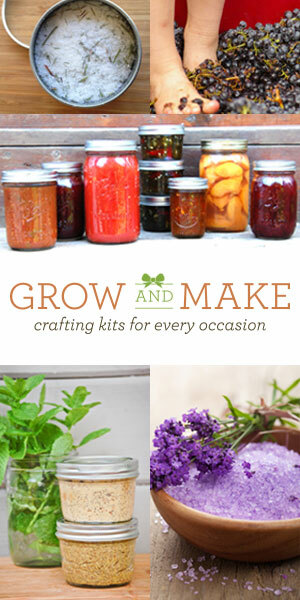 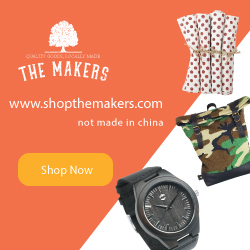 :) Freshen up your farmhouse home or front porch with any of these lovely items from Etsy. 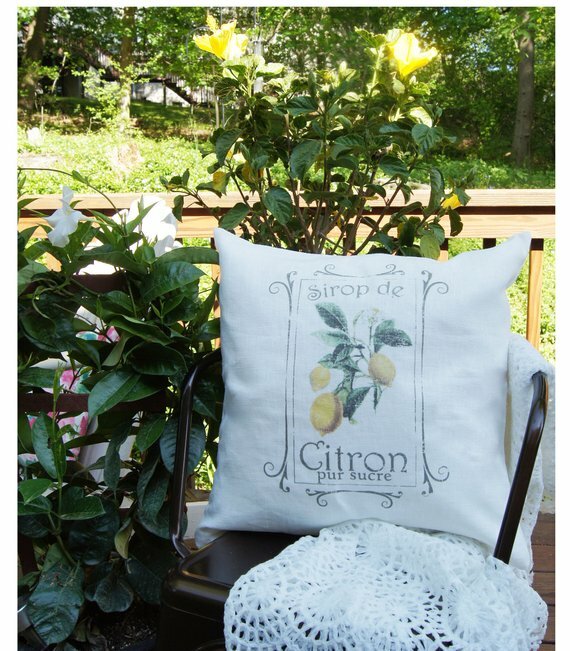 Or give as summer house-warming gifts. 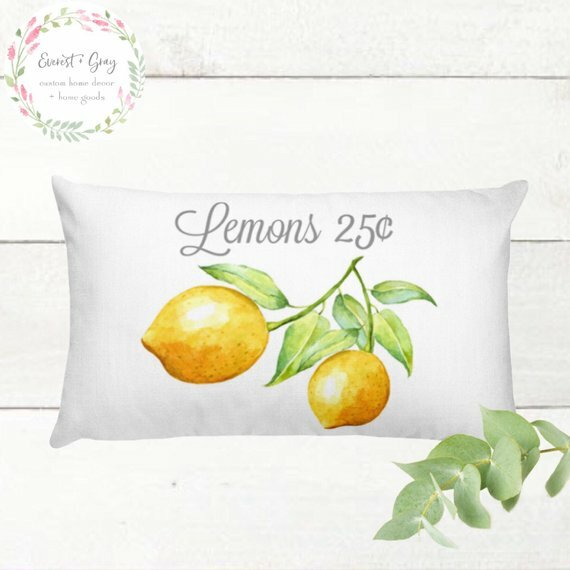 Have a wonderfully lazy-lemon summer!